Nice way to explore the town and the commentary is good for you to explore the town. 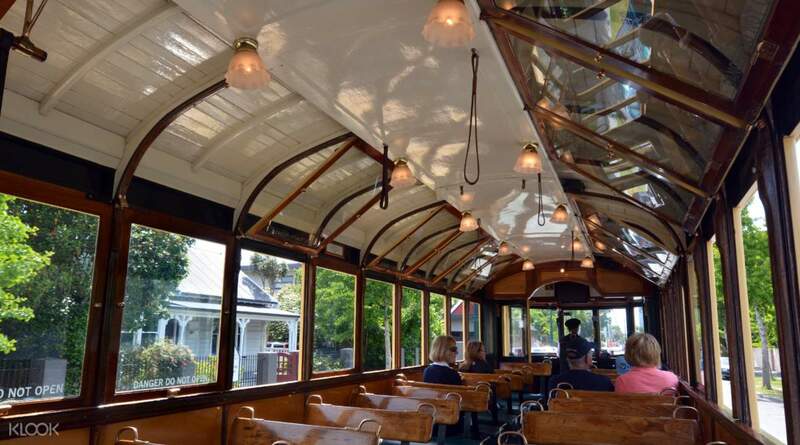 Tick off the best things to see in Christchurch in the most iconic way - on the vintage Christchurch Tram! 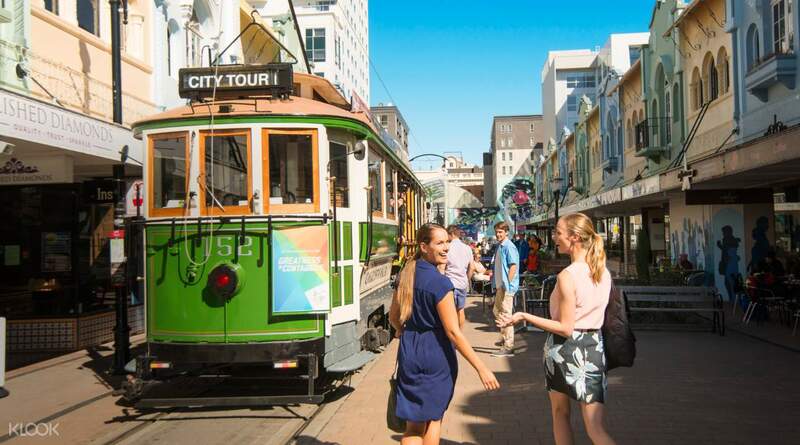 Traveling slower than a bus so you'll get more time to admire your surroundings, covering more earth than walking and without the hassle of looking for parking, Christchurch Tram the perfect form of transportation to explore the city. Along with its charming historic interior, you'll feel like you've been transported back to 1882 when the first steam trams roamed the city! Hop on and off as you please and if you're feeling tired from discovering the city, you can simply take a scenic ride and hop off when you are ready to explore again! Although the route was restricted - initially by the Earthquake but when we were there because of the aftermath of the tragic events of 15.3 - it was a worthwhile and informative trip. Although the route was restricted - initially by the Earthquake but when we were there because of the aftermath of the tragic events of 15.3 - it was a worthwhile and informative trip. Nice way to explore the town and the commentary is good for you to explore the town. Nice way to explore the town and the commentary is good for you to explore the town. It is amazing to seeing the city by tram. You can see the view slowly and get to the points that you should visit in Christchurch. The driver is very friendl and with sense of humor . It is amazing to seeing the city by tram. You can see the view slowly and get to the points that you should visit in Christchurch. The driver is very friendl and with sense of humor . Good tour around the city center. The driver is very entertaining ang informative. Must-do if you have limited time in Christchurch. Thanks Klook! Good tour around the city center. The driver is very entertaining ang informative. Must-do if you have limited time in Christchurch. Thanks Klook! Good value, although it has to redeem from the main office. Just jump up and hop off whenever you like, a must do when visiting Christchurch. Good value, although it has to redeem from the main office. Just jump up and hop off whenever you like, a must do when visiting Christchurch. 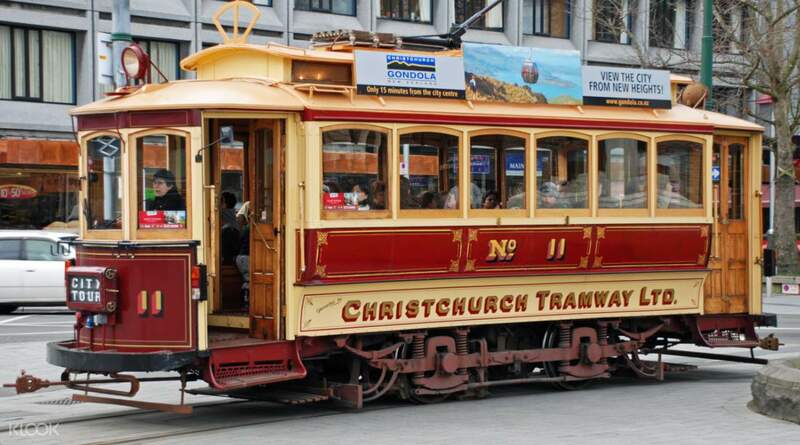 Christchurch Tram was the best Tram I ever ride, my family member and I can go down and go up on every single stop. 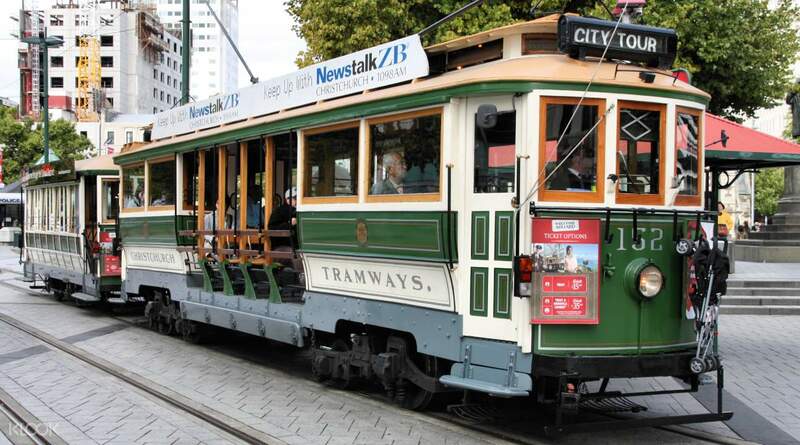 Christchurch Tram was the best Tram I ever ride, my family member and I can go down and go up on every single stop. We reached Christchurch late due to some uneventful thing happened. The last tram stopped on 6pm and we reached by almost 545pm. We tried our luck to walk along the way and see if we could catch up any tram but unfortunately none came into our sight. So yeah, we paid for nothing. But still it would be a nice experience to stroll along with this tram. Hope to have another chance to try this. We reached Christchurch late due to some uneventful thing happened. The last tram stopped on 6pm and we reached by almost 545pm. We tried our luck to walk along the way and see if we could catch up any tram but unfortunately none came into our sight. So yeah, we paid for nothing. But still it would be a nice experience to stroll along with this tram. Hope to have another chance to try this.